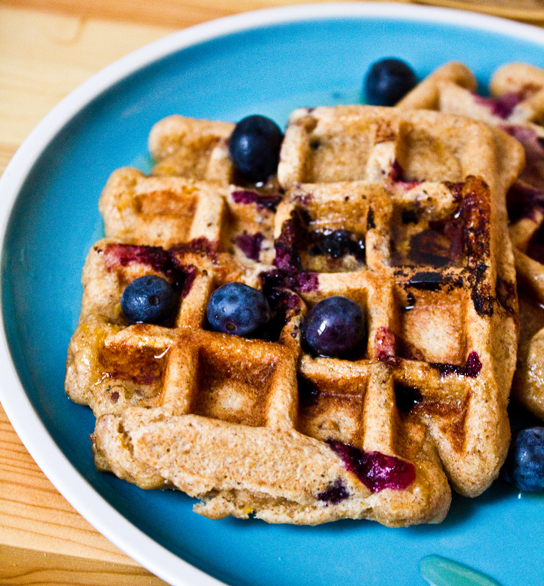 Have a happy weekend with these vegan Fresh Blueberry Citrus Whole Wheat Waffles! We are expecting snow here in NYC (finger-crossed). I know, I know, who in their right mind wishes for a snowstorm? Me! I'm a California girl so I still get excited for a snow scape. Plus living in an apartment, without a car means I don't have to dig myself out. It is 11:30am and the snow has just started to softly fall onto the cars, building and parks below my window. 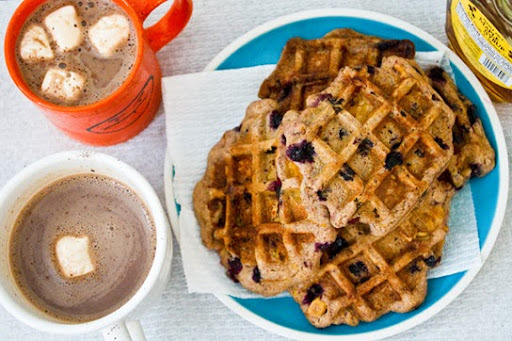 Cue the Nutcracker "Waltz of the Snowflakes" music..
Waffles for a Cozy Day. 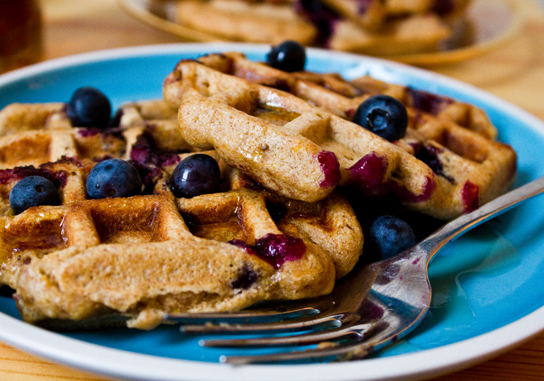 On the menu this morning, blueberry waffles. Along with some soy cocoa. 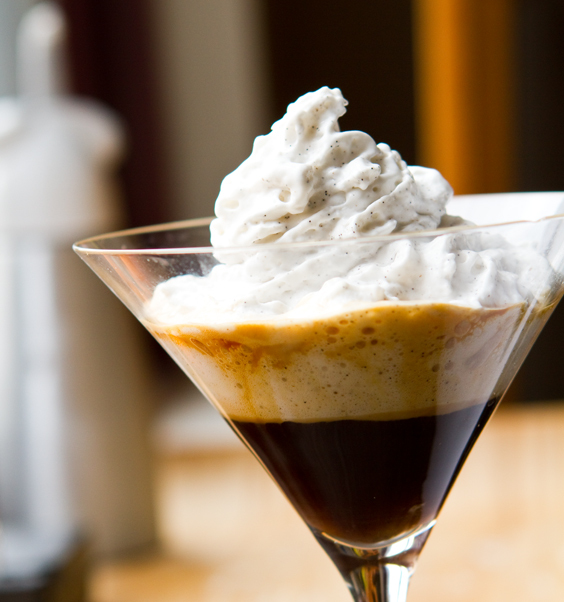 Add a few vegan marshmallows or coconut whip for that extra special touch. 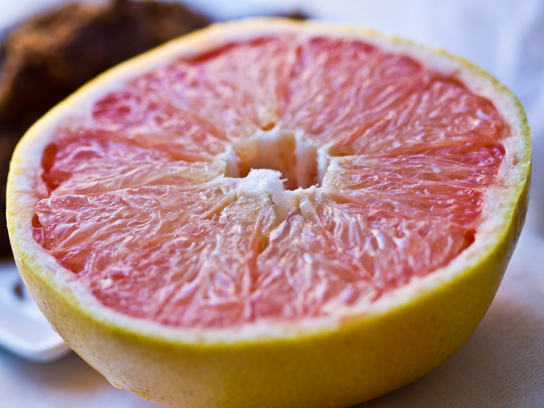 Some zesty fresh squeezed pink grapefruit juice too. This breakfast was pure bliss. 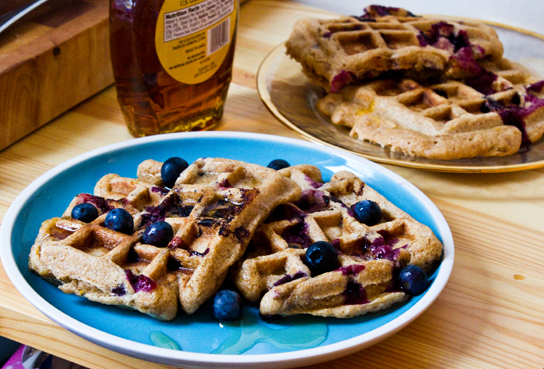 Get my waffle recipe..
Maybe a Coconut Whippuccino with that..
And trust me, you do not need a fancy waffle iron - this one is literally under $15 and works like a charm! What more do I need on a cozy Sunday morning? Take Two! I made waffles again today. I added in some almond flour in place of whole wheat flour - flax seeds and buttery cashews. As well as goji berries and some frozen wild blueberries instead of fresh this time. Once again... delicious! note: you could also sub in some nuts for the seeds if you'd like. Pecans, crushed walnuts or sliced almonds would all be delicious. 1. 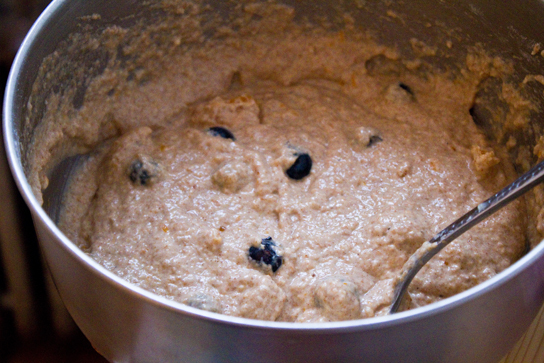 Mix all ingredients except berries and seeds in a mixing bowl. Whip with spoon. 2. 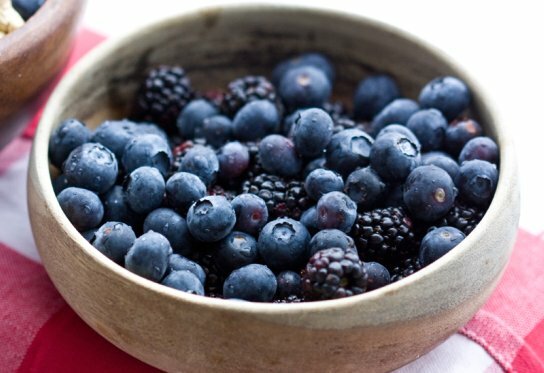 Fold in the berries, citrus and seeds. 3. 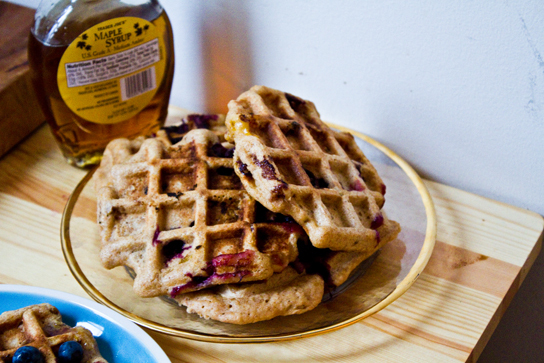 Heat up waffle iron. Spray grids if your iron tends to be a bit sticky like mine. 4. I poured 2 Tbsp of batter for each waffle. Cooked for about 1-3 minutes depending on your iron's size/heat. 5. 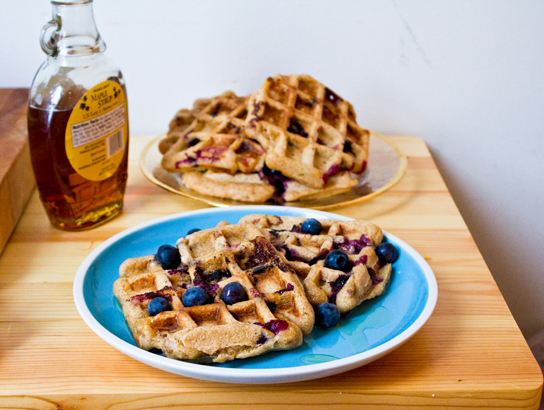 Serve with a drizzle of maple syrup and fresh berries. Hope you all also have a cozy Sunday everyone! !..